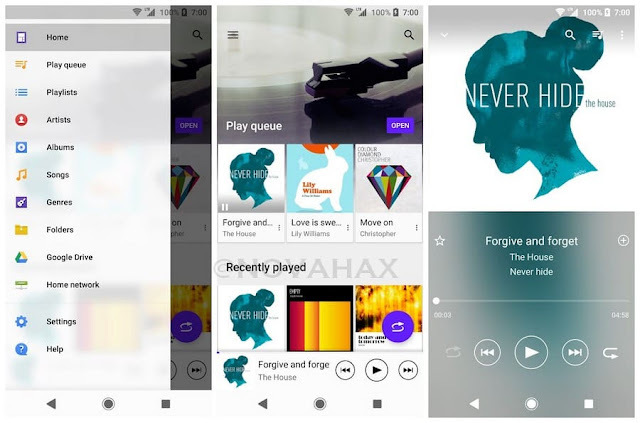 The XPERIA Music (Walkman) application from Sony gives you a wonderful experience when listening to your music files. 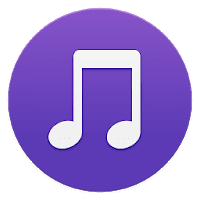 Import your music, arrange in playlists and just listen away. XPERIA Music optimize the sound to make Music sound great and make sure little power is used, so you can listen for as long as you want. Contacts permission is needed for us to access your Google Drive account if you use that feature. We will not use it to access your contacts info and if you do not use Google Drive feature, we will not use this permission. If you are installing this from a custom rom or other than Sony devices ( CyanogenMod, AOSP & etc ) , you will have to sign the apk using ZipSigner from Play Store in order to install the apk. If it doesn't work, sign it & move it to system/app with a new folder namely"Music" with correct permissions RW-R-R.